Check out Ryan Leslie’s new video, Beautiful Lie. 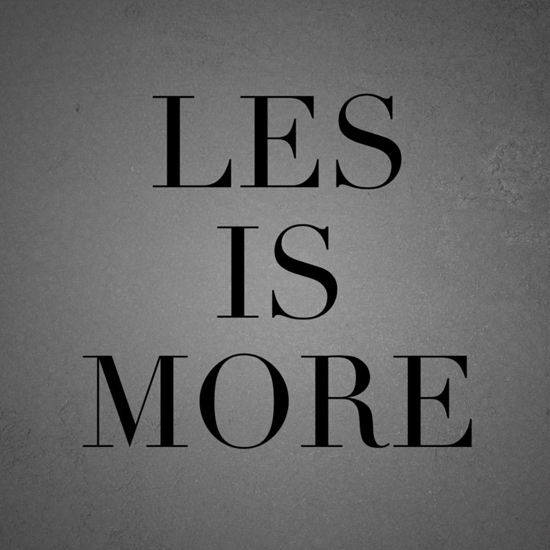 It’s the second in a series of 10 videos making up the “LES IS MORE” visual album. This is a great new delivery medium as opposed to conventional album releases. Below is the studio session where he’s making the record and brainstorming the video. This artist is a literal genius who graduated from Harvard at 19! Not only is his music hot but this cat plays every instrument on his records which is very unusual in the music industry today. Also, one of the hottest singles on the radio now is Fly Together by Red Cafe featuring Ryan Leslie and Miami’s Rick Ross. You’ll find it in our MixPod on the side bar. Don’t forget to check it out regularly. We’ll be updating it with our latest favorite hits!